FOREVER (1366x768 wallpaper). 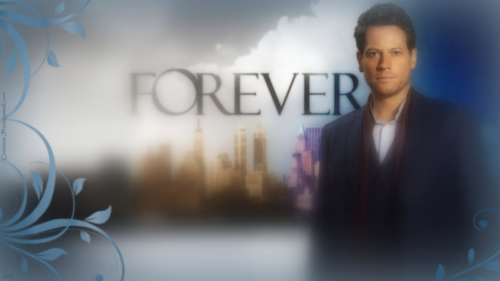 "FOREVER" 壁纸 created 由 TheCountess features Ioan Gruffudd as Dr. Henry 摩根 of the ABC TV 显示 'Forever'. 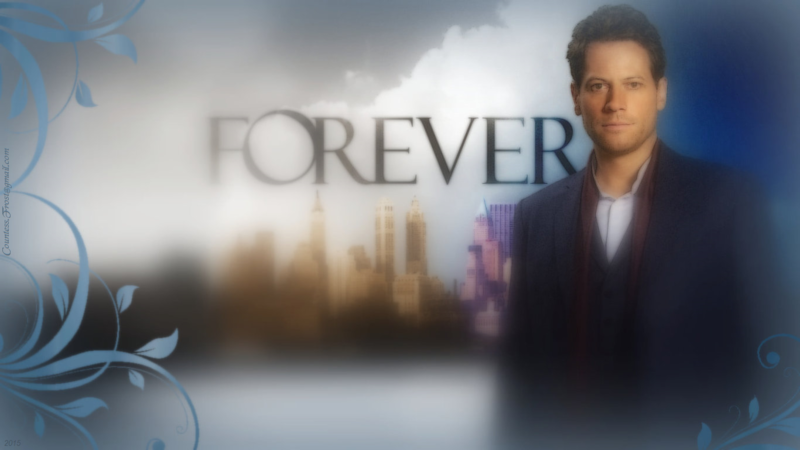 HD Wallpaper and background images in the 电视 club tagged: forever abc tv show dr. henry morgan immortal ioan gruffudd fan art wallpaper thecountess. This 电视 fan art might contain 肖像, 爆头, 特写镜头, 特写, and 爆头特写.